this phone is great. used it for 8 months then broke the glass accidentally. could not use any longer since the price of the glass was too much. 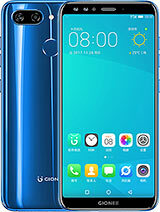 so bought a new phone. miss this now. Using this phone for more than a year. Its awsome. 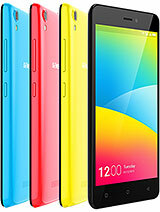 In Indonesia this phone rebranded as Axioo Picophone 4 GDS X One.. 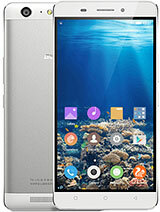 Absolutely superb phone in its price range. 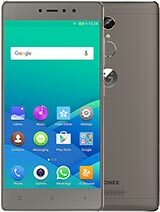 You wouldn't regret buy this phone..
Where to buy gionee dream? manu, 09 May 2014Using this brilliant phone for more than a year . not a single issue 4.2 update got even bette... moreHi,How I can update this phon on 4.2? My is 4.1.2. Can anybody help me? 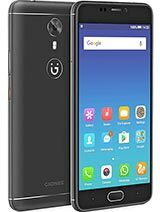 I actually brought this phone few months back And the performance of this phone is outstanding. No lag, No struck all going superb.. 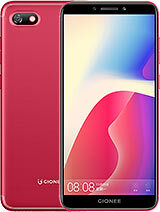 I have seen many good handsets among all those handsets this phone is simply terrific... No other brand will give you this amoled plus HD display at this price range.. One thing I surely want to recommend for you guys is that you can blindly go ahead with this mobile if you are budget is 12 to 14k. Really worth for the price you paying.